Thank you for adding to my collection! Your work is so cute! I lost the yellow sun because my computer had a problem. Would you mind posting it again? All the best!!! 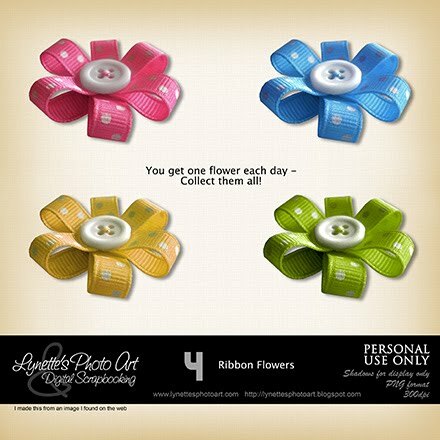 Thank you for sharing your cute ribbon flowers.